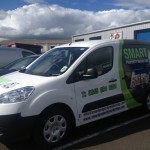 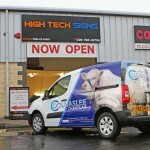 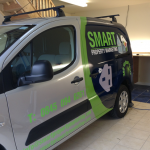 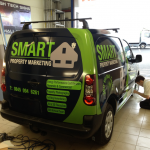 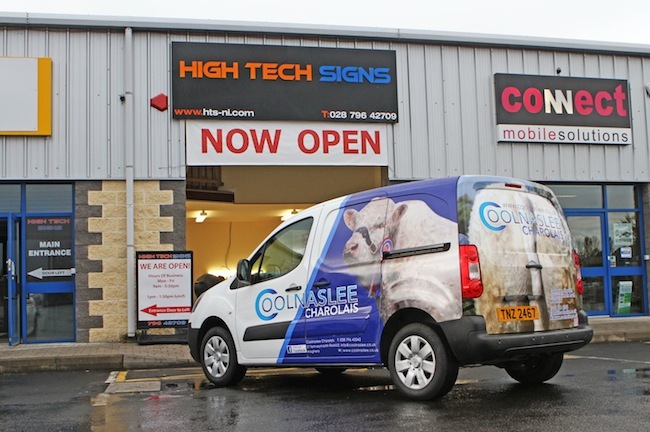 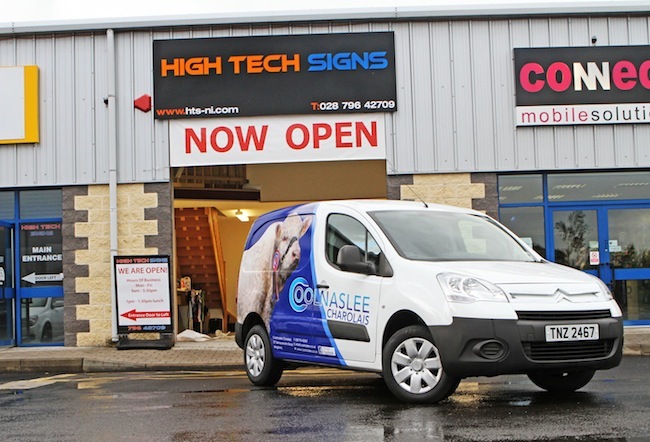 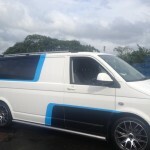 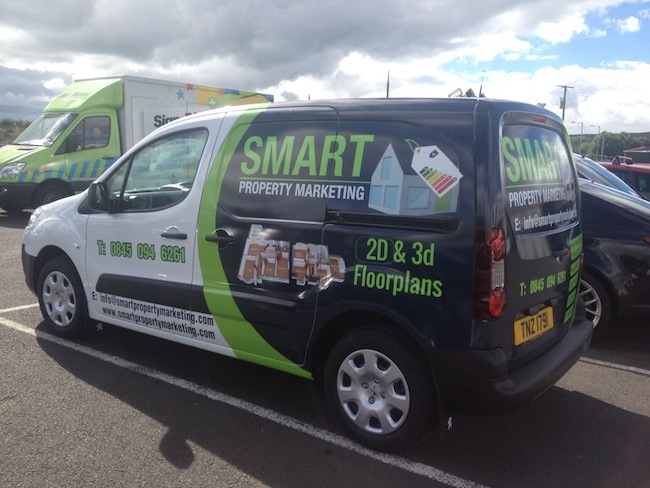 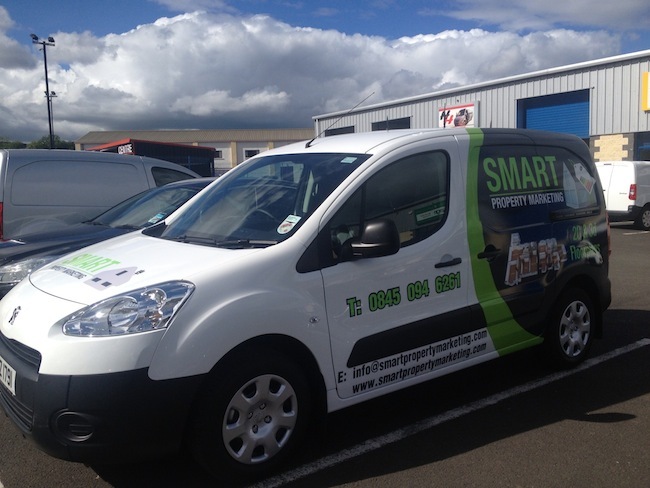 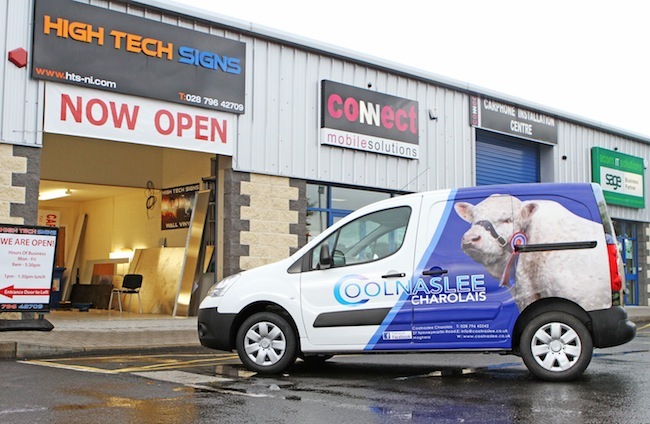 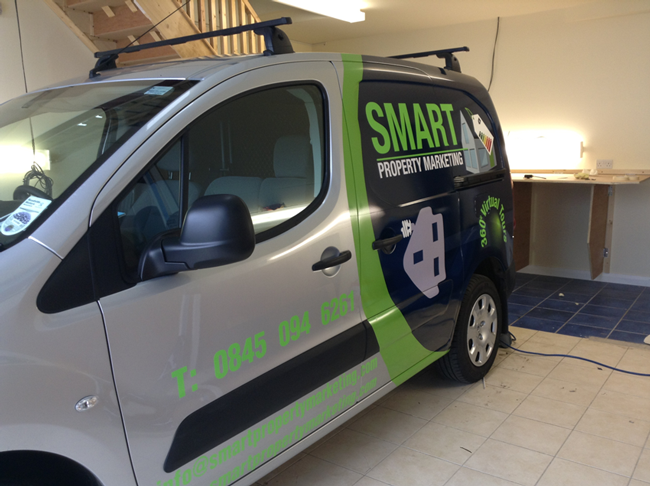 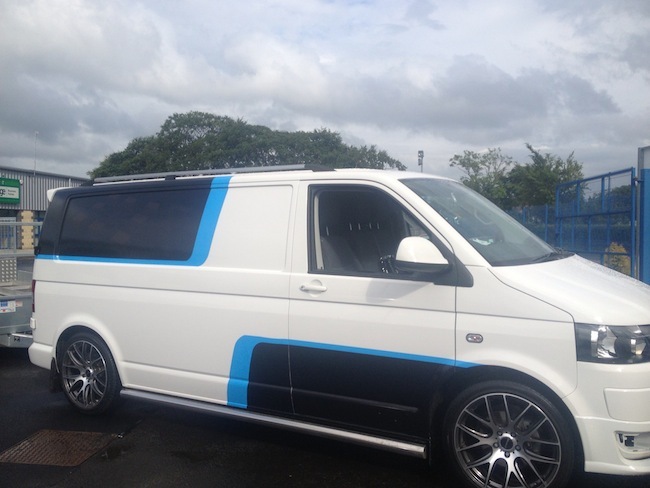 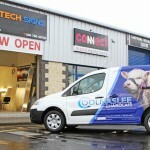 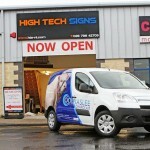 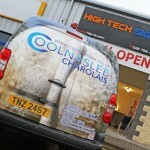 Our vehicle graphics team here at High Tech Signs can design, print and fit graphics onto any vehicle of any size. 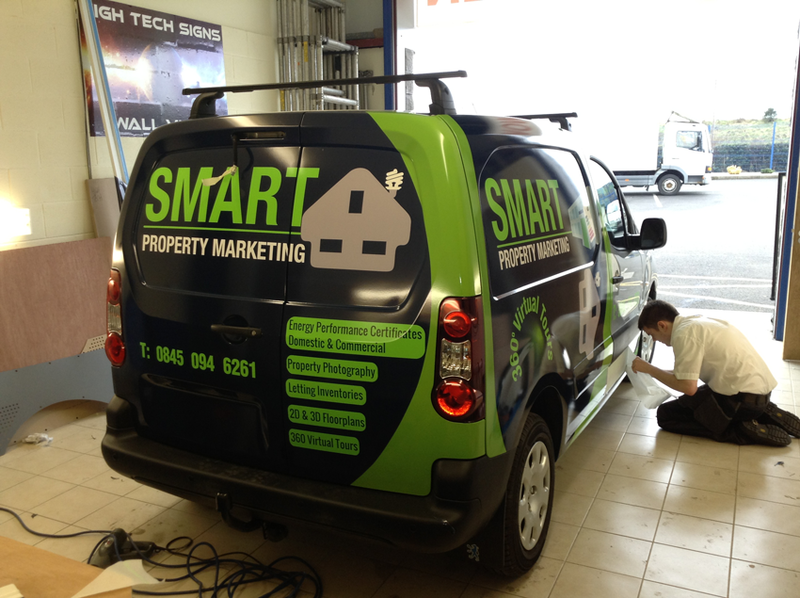 As well as promoting your business, vehicle wrapping also helps to protect the original paintwork from everyday wear & tear. 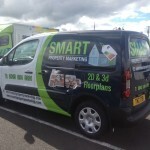 We can guarantee that we can maximize the presence of your business on the road.